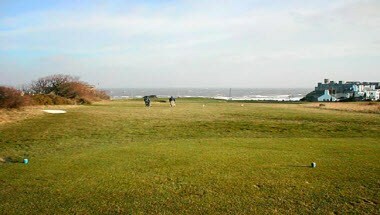 North Foreland Golf Club is ideally located in Broadstairs, England. 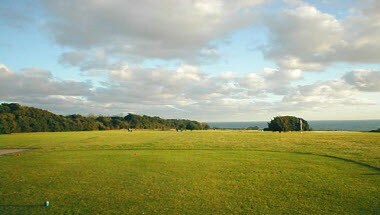 North Foreland offers two exceptional all-year-round golf courses, complemented by professional clubhouse facilities to match. 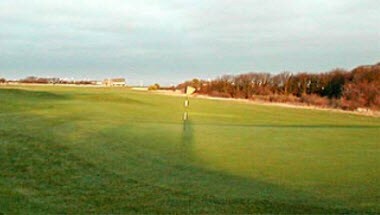 The clubhouse serves a multitude of purposes. 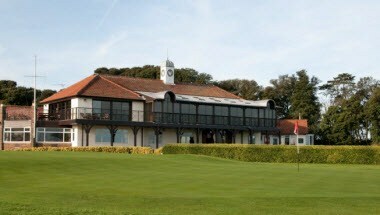 It not only offers excellent changing facilities and a professional golf shop, it has a quality social suite where members and visitors can unwind – from the upstairs bar and balcony with panoramic views – to the downstairs lounge and the Carvery restaurant. 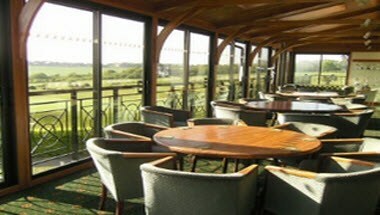 Whether a birthday party, anniversary, funeral, christening or a corporate meeting, for a competitive price you can enjoy the perks that come with a members club namely, the excellent facilities and professional service.